This is a solid 2 star thread. Can I do some more burnouts in front of the cops with it again? I'd rather do a burnout in the toenail Caprice. I kinda like the wheels. 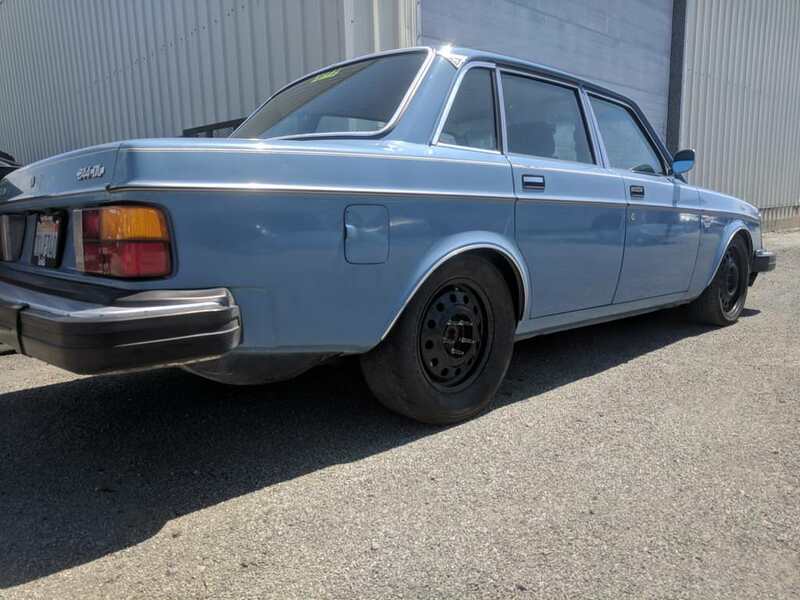 I'd like them on this car even more if you adapted some Volvo dog dish hubcaps! How are the slicks? Gonna break anything with them? Whoa, that's cool. Does MS have the ability to blend a gasoline map with an e85 map based on the flex sensor? 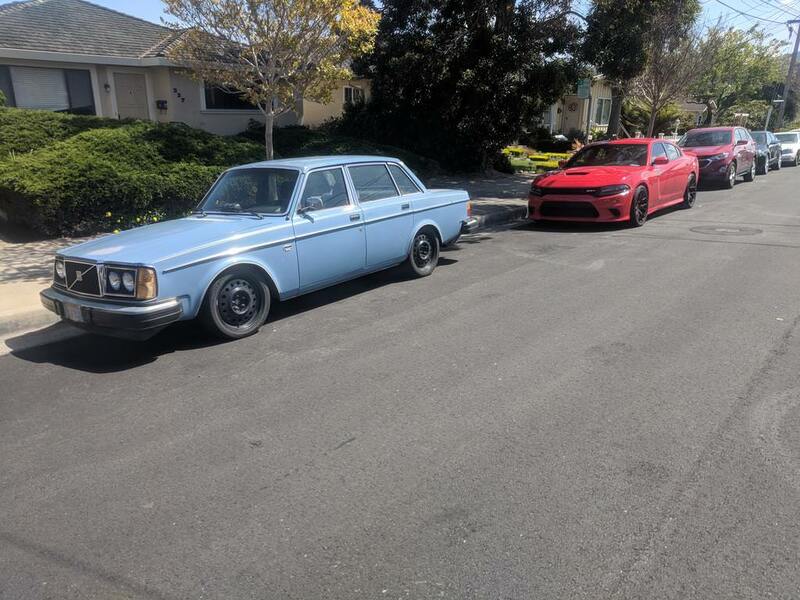 Took the car to the Davis Volvo meet this weekend. After letting people beat the crap out of the car for 2 days I took it to the track. On 9ish psi with very conservative timing, it went a 11.4 at 123. Got thrown out, went back to the hotel, beat the **** out of it even more and then drove home. Nice job. How'd you like the slicks? Car looked good at Davis.